Have a question on X6 M? 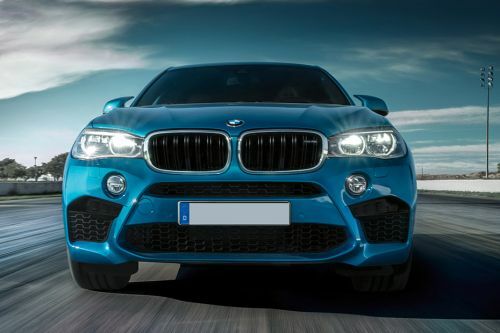 X6 M is available in 2 different colors - Silver and Blue. Watch latest video reviews of BMW X6 M to know about its interiors, exteriors, performance, mileage and more. What is the price of BMW X6 M? On road prices of BMW X6 M 4.4L xDrive in is costs at AED680,000 . What are the colors options available in BMW X6 M?